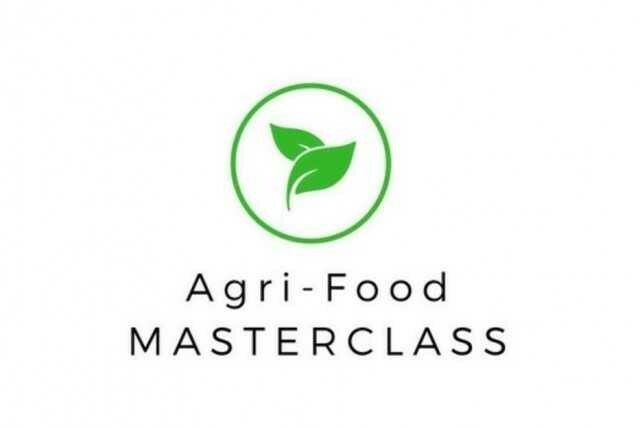 Our company Rezos Brands participated to the 3days Agri-Food Masterlass organised in Patras Science Park, by Embassy of the Netherlands in Greece, Orange Grove, StartLife, Patras Science Park, Aroma Innovation HUB and Tropos Branding Co. This was a valuable experience for all participants. We are looking forward to participating also in other similar notable activities!